Irish horse racing trainer has scored major wins in Ireland, Canada, France, Italy, the U.S. and Great Britain. He studied at the Donard National School and Good Counsel College. 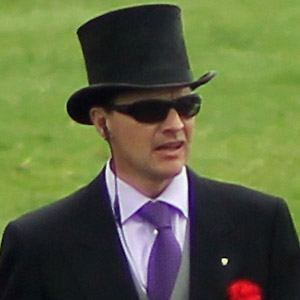 He is best known as the private trainer for Ballydoyle Stables. He has four children with his wife Ann-Marie: Joseph, Sarah, Anna and Donnacha. He is a well-known horse trainer in Ireland, which was the case for Ruth Fertel in the United States.